Our first daily newsletter for the year will be in your inbox tomorrow morning (Tuesday 8 January), and our first print edition of 2019 will be out at the beginning of February. 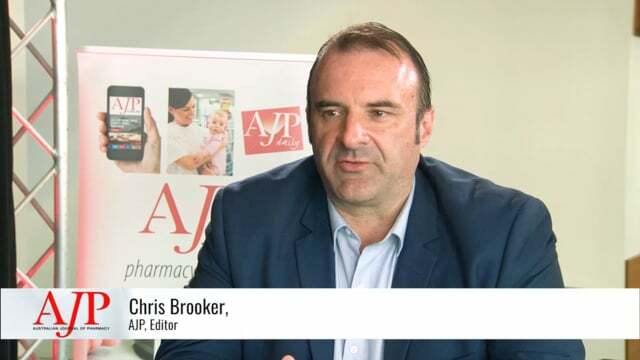 2019 promises to be a crucial and eventful year for pharmacy, and the health sector in general, and AJP will be covering it for you in all our media: print, digital and social. 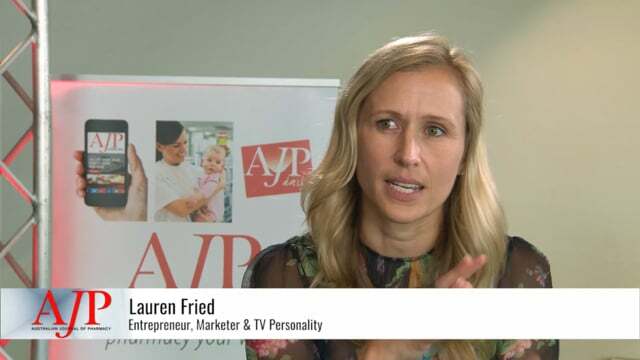 We will also be running our popular multi-media coverage (including video) of APP2019 in March – follow us on Facebook and Twitter to get all the latest updates. 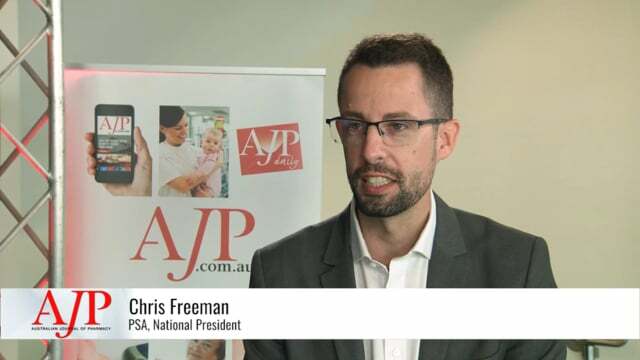 A new addition to our offerings this year will be a series of podcasts, produced for AJP by well-known community pharmacists Jarrod and Carlene McMaugh. These promise to be a source of discussion, debate and agenda setting for pharmacists. We will also continue to develop our website as a hub and source of information for pharmacists. Our online events calendar has recently been revamped, and we hope to bring other relevant career sections onto our site during the year. We always welcome input and feedback from our readers. Please let us know if you have any thoughts, ideas, opinions or issues regarding our coverage this year. Thanks again to all our readers, and we hope you have a prosperous and happy 2019!